Upscale Lawncare Inc. is your local Landscaping and Property Maintenance Company. 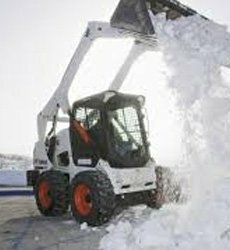 Providing Cincinnati landscaping services, lawn care, spring cleanup, mulching, mowing and snow removal. 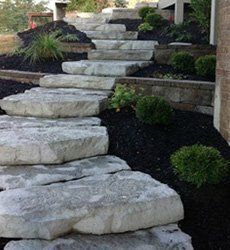 We offer a variety of landscaping services to solve all your property needs. 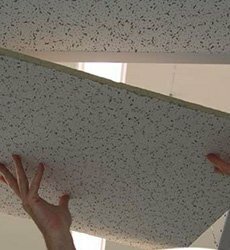 We specialize in all areas of property maintenance for both residential and commercial clients. Our number one priority is to meet the needs of each and every customer. 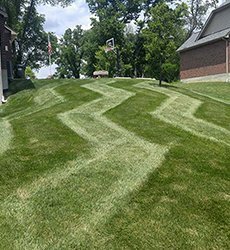 We are a fully insured company, that provides professional Cincinnati landscaping services, lawn care, snow removal, and property maintenance (including mulching and spring cleanup) for both commercial and residential properties. Our team consists of highly experienced and trained individuals who are dedicated to serving you. We are committed to making your property look its absolute best. If your property is in distress and needs a full landscape overhaul, we are here to help. We also work with home builders and clients to design and install new home landscapes. Simply need regular property maintenance work? We handle that as well. No job is too big or small! Call TODAY to go over your personal analysis! Love this company! I have worked with several companies over the past few years and no one else comes close. It is awesome to have a company owner so willing to use his resources to help folks, even if it is in an unconventional one off manner. I’ve been using Upscale for quite a while now and highly recommend them. I would recommend Upscale Lawncare to EVERYONE! The entire team works so well together to deliver exactly what you want! We are so happy to have Upscale Lawncare helping us take care of our yard. The employees are very respectful and Chris is great to work with. I was very happy with the great service I received from Upscale. You were prompt and came much quicker than I thought possible.